David is responsible for all aspects of project management and directs the business operations of the firm. He is dedicated to cultivating long-term professional relationships through understanding and achieving our clients’ objectives. 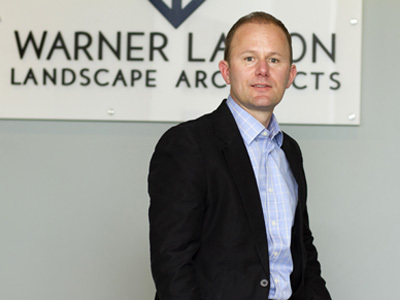 David received his Bachelor of Science degree in Landscape Architecture from Cornell University and his Associate of Applied Science in Horticulture from the University of New Hampshire. While enrolled at Cornell, he attended the Architecture and Design Studies program at the University of Copenhagen. He has travelled extensively in Europe, New Zealand, Australia, India and throughout the United States and Canada.